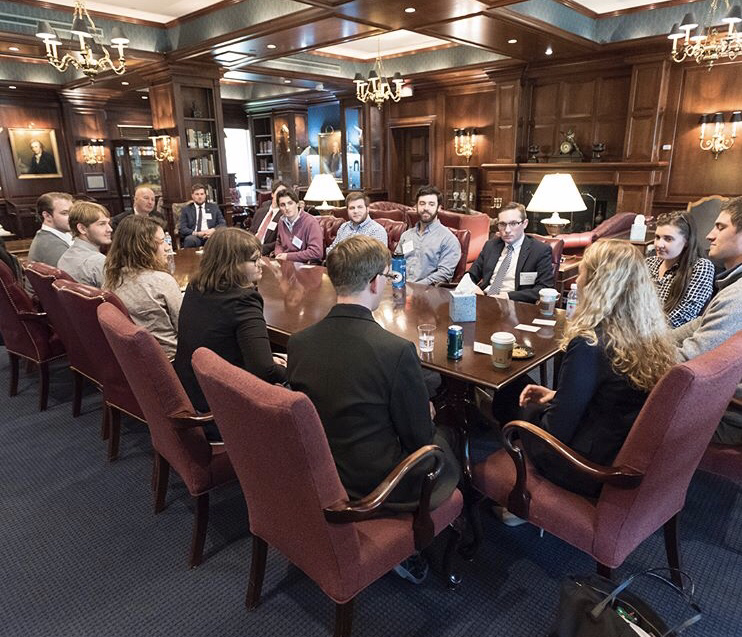 Omicron Delta Kappa, the national lead­ership hon­orary on campus, has chosen 10 rising seniors to make up its next board of members for the 2019 – 2020 school year. The new members will consist of juniors Henry Brink, Adam Buchmann, Luke Grzywacz, Christa LaVoie, Nathan Mes­siter, Esther Ritah Ogayo, Hadiah Ritchey, Emily Skwarek, Taylor Steyer, and Lukas Swenson. 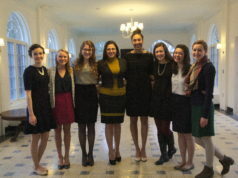 Given the caliber of the stu­dents who apply for the hon­orary, board members had a tough time choosing the five men and five women who will replace the current circle, according to senior Ross Hatley, pres­ident of ODK. 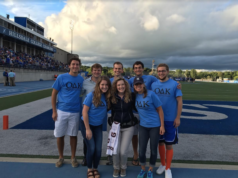 ODK is an hon­orary society com­posed solely of seniors who have dis­tin­guished them­selves as leaders on campus. Its purpose is to rec­ognize those who “have attained a high standard of effi­ciency in col­le­giate activ­ities, and to inspire others to strive for con­spicuous attain­ments along similar lines,” according to its con­sti­tution. Appli­cants apply in the fall semester of their junior year and, if chosen, are inducted the fol­lowing spring semester. This year’s circle con­sists of seniors Joshua Bailey, Andrew Berryhill, Thomas Ryskamp, Ross Hatley, Samuel Roberts, Shelby Bar­gen­quast, Nour Ben Hmieida, Andie Chandler, Lucile Townley, and Rosemary Pynes. Senior and ODK board member Samuel Roberts said that for the new members this semester, the hon­orary wanted to have the induction process at the beginning of the year to get them involved as soon as pos­sible. Hatley said ODK is pri­marily about men­torship and service — men­toring the rising leaders on campus and serving the com­munity and campus at large. “All of our projects are service-based, whether its looking to develop the next gen­er­ation of leaders or reaching out to the com­munity,” Hatley said. Hatley went on to mention that while there is an “element of honor” in joining the orga­ni­zation, most stu­dents join for its purpose — service. Last semester, ODK’s focus on men­torship took the form of orga­nizing a lead­ership con­ference, and this semester, the hon­orary has big plans to col­lab­orate with other student clubs and orga­ni­za­tions. 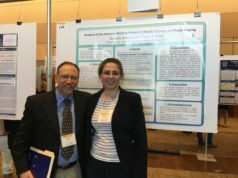 For stu­dents inter­ested in the hon­orary, Hatley’s advice is to get involved with an orga­ni­zation that you care about on campus and strive to make it better.